Most homes eventually need residential window glass. 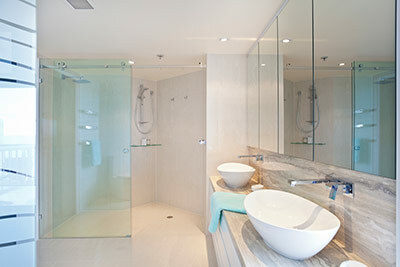 National Glass has Tucson’s best selection of residential glass & mirrors. And, we offer quick, expert residential glass and window installation throughout Tucson and Green Valley. Broken windows need replacement, and damaged windows – cracks, scratches and mineral stains – need repairs at the very least. If cracks occur on flat glass, it must be replaced. Yet, for many other types of minor damage, glass repair is a cost-effective option. In any event, National Glass has fast, cost-effective solutions for all the glass in your home.